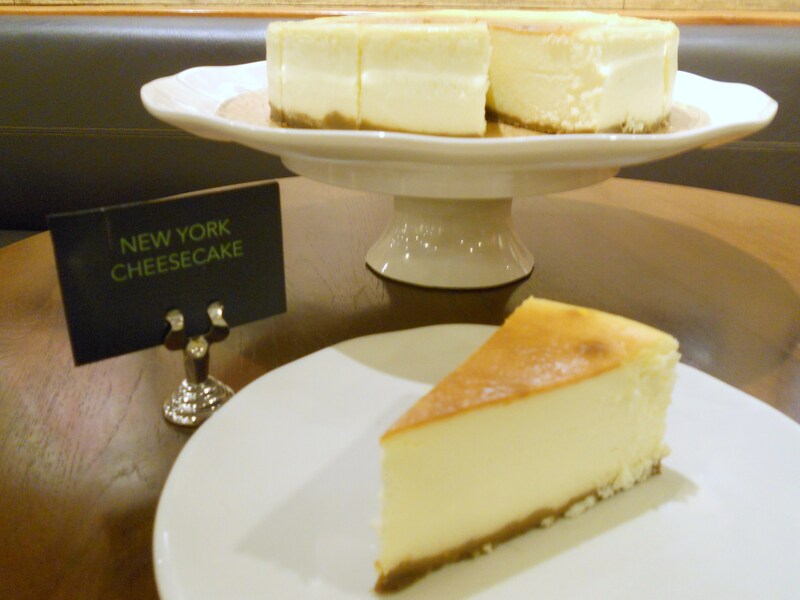 Starbucks PH's new treats for the new year - Hits and Mrs.
Get over your Christmas hangover! Starting today, Starbucks Philippines is filling its stores with new and current-but-improved items that will surely be your new favorites for 2014. Sharing with you a peek of the new food, beverages, and merchandise to expect in stores. 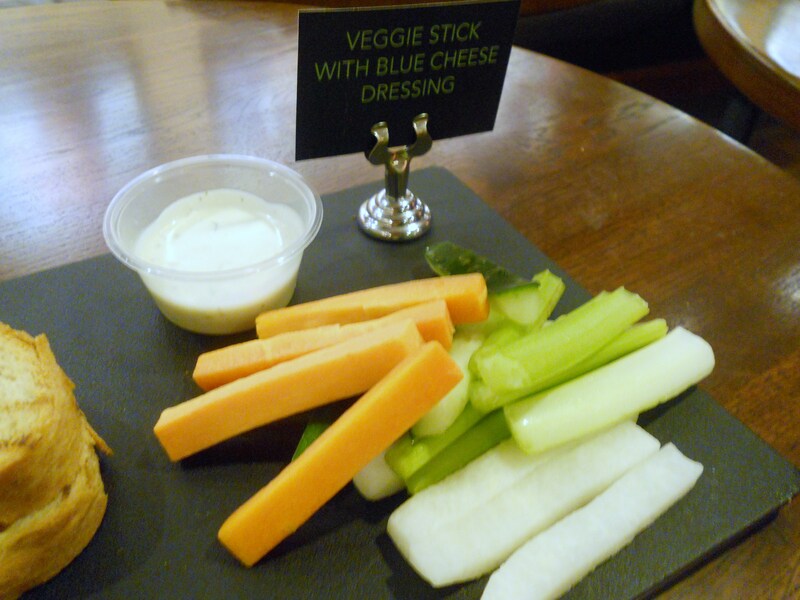 First up are what I consider great and hearty options for those who are including “eating healthier food” in their New Year’s Resolutions: the Perfect Oatmeal and Veggie Sticks with Blue Cheese Dressing. 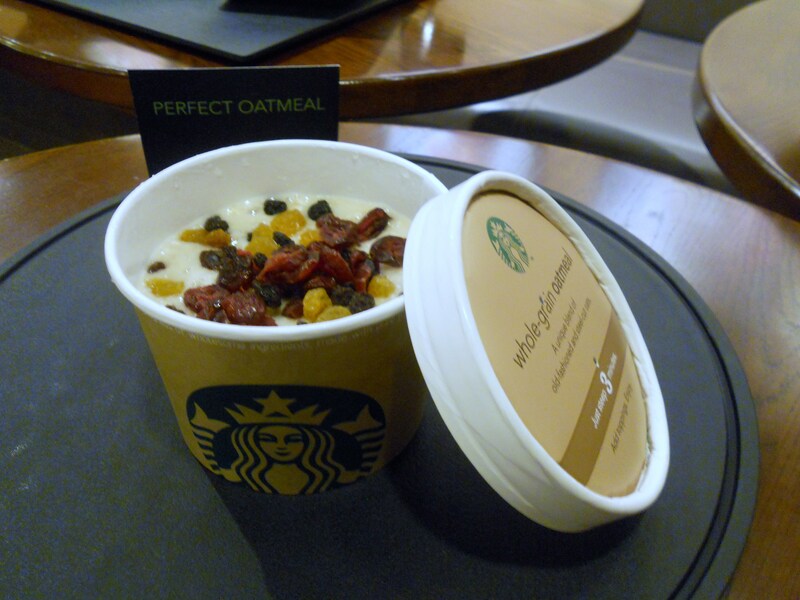 Starbucks Perfect Oatmeal. 100% whole grain steel-cut oatmeal and old-fashioned rolled oats. Comes with dried fruits and agave syrup, which is low on the glycemic index. Veggie Sticks, which include celery, carrots, cucumber, and jicama. 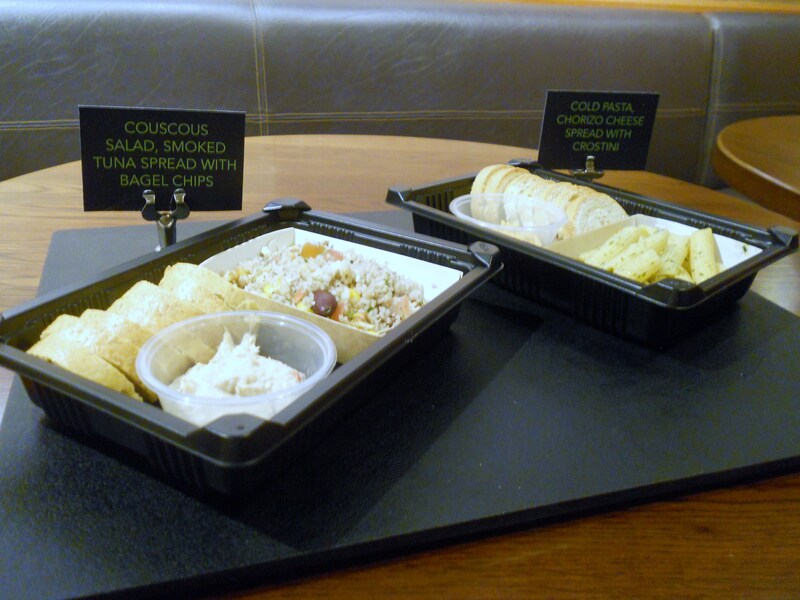 They also have new snack boxes, the Couscous Salad and Smoked Tuna Spread with Bagel Chips, and Cold Pasta and Chorizo Cheese Spread with Crostini. Other new food items available starting today, January 9, are the Grilled Ham and Three Cheese on Italian Country Bread and New York Cheesecake. 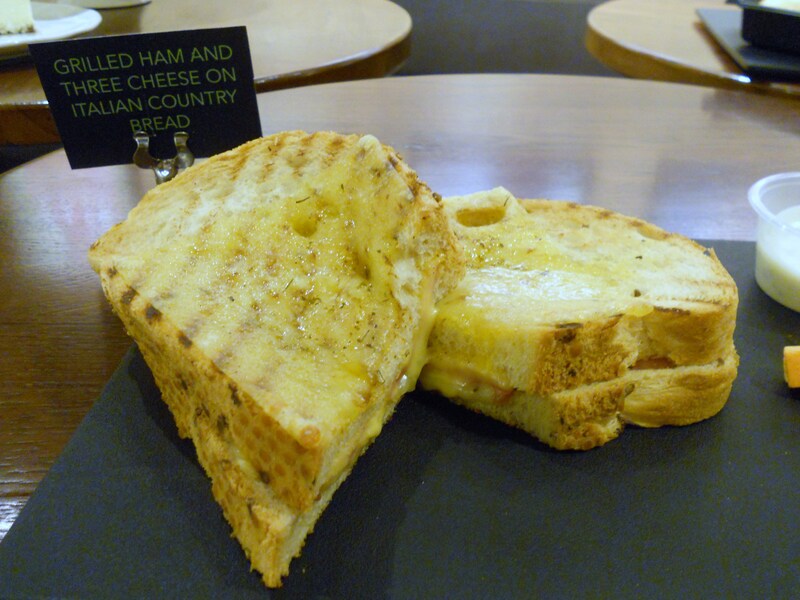 The Grilled Ham Sandwich comes with 3 kinds of cheese: emmenthal, mozzarella, and melted cheddar. This scrumptious cheesecake can be topped with mocha, caramel, or strawberry. 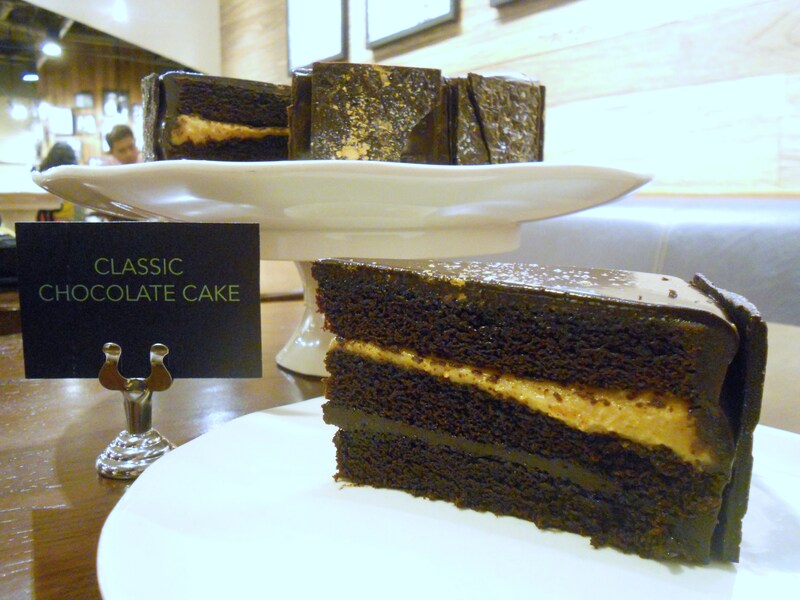 The Classic Chocolate Cake now comes with caramel fudge at the center and chocolate ganache finish. 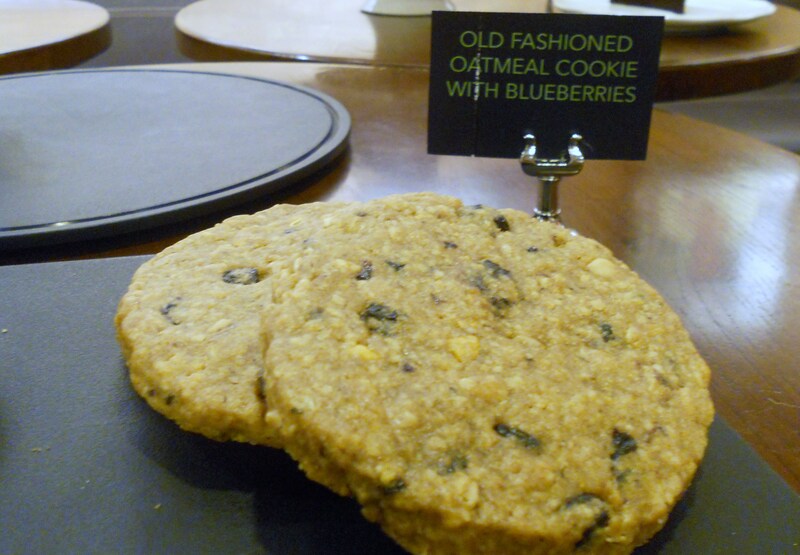 Old Fashioned Oatmeal Cookies with Blueberries. Blueberries over raisins? Yup! 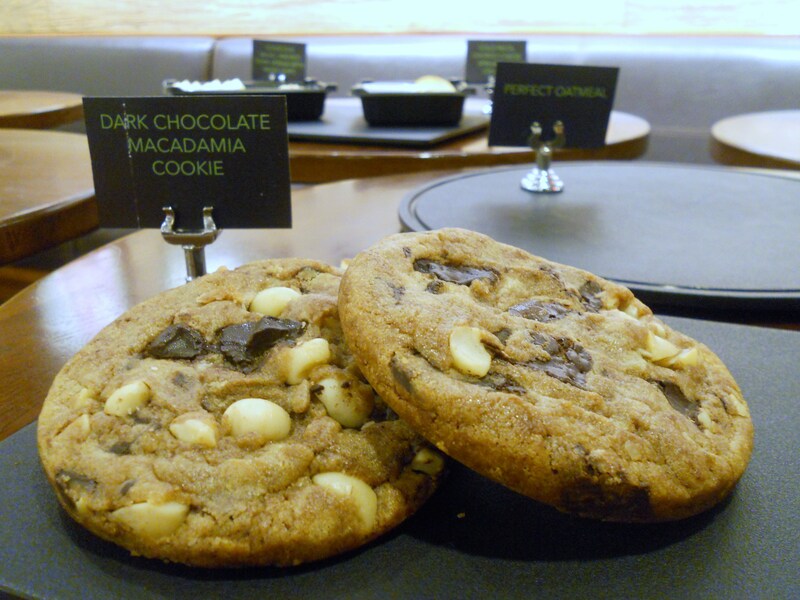 The Dark Chocolate Macadamia Cookie uses big bits of dark Belgian chocolate. Of course, Starbucks is also including 2 new beverages and one returning favorite in its lineup, which will be available until February 24. Making a comeback is the Asian Dolce Latte, a blend of the Starbucks Espresso Roast and dolce sauce mixed with sweet steamed milk. What’s interesting is that, whereas before the Asian Dolce Latte only had the hot variant, it now comes with a Frappuccino version. 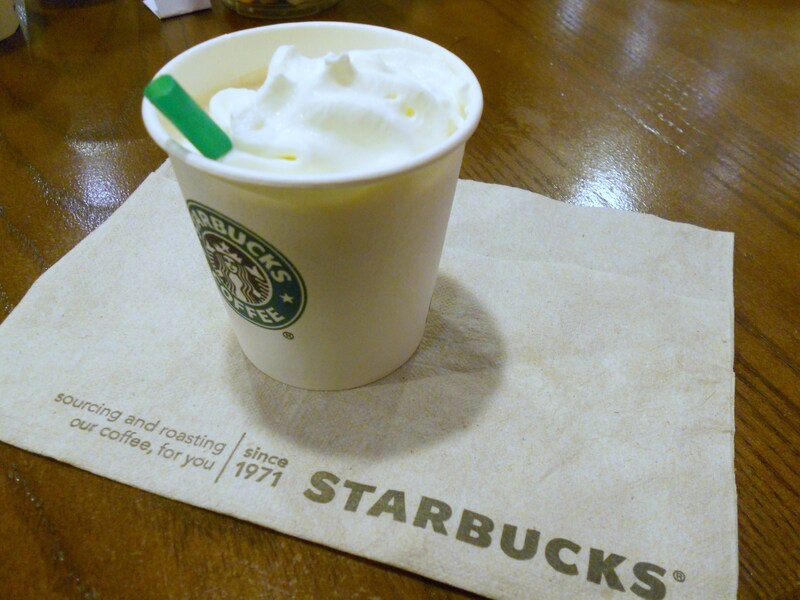 The Asian Dolce Frappuccino comes with whipped cream on top. Unlike the latte version in which the espresso and milk are layered, this variant has them all blended in. Still delicious. 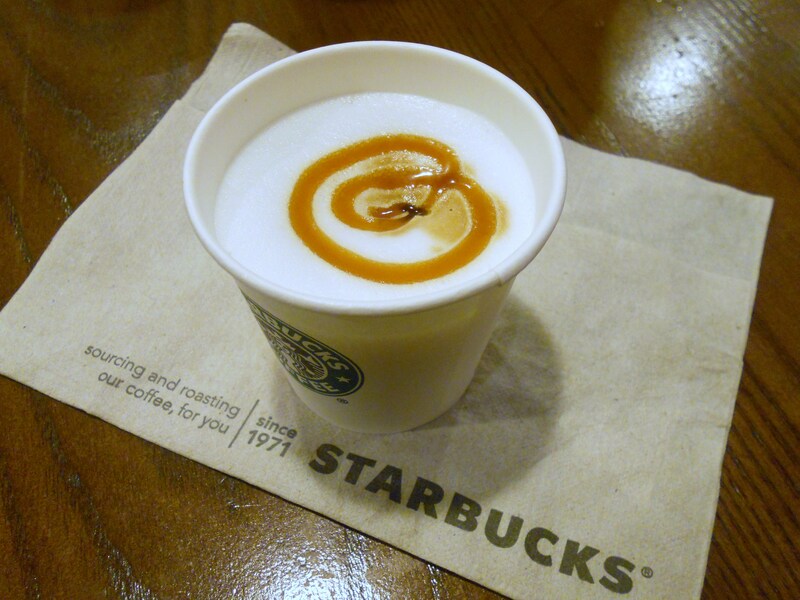 Another new beverage is the Chestnut Macchiato, which combines the flavor of roasted chestnuts with steamed milk. This is mixed with the espresso, and topped with foam and chestnut drizzle. C is for Chestnut. This macchiato has a bit of a sweet taste. And of course, there are new merchandise on the racks. From January to February, Starbucks is celebrating the Lunar New Year and Valentine’s Day with themed mugs, tumblers, beanie toys, and the Starbucks Cards. 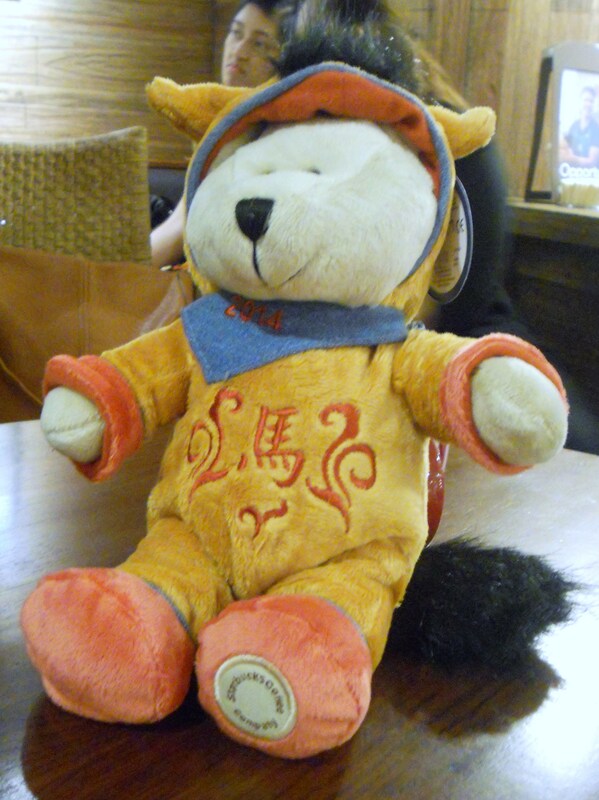 Mr. Beanie Bear here is dressed as a horse, complete with mane and tail, in time for the Lunar New Year. 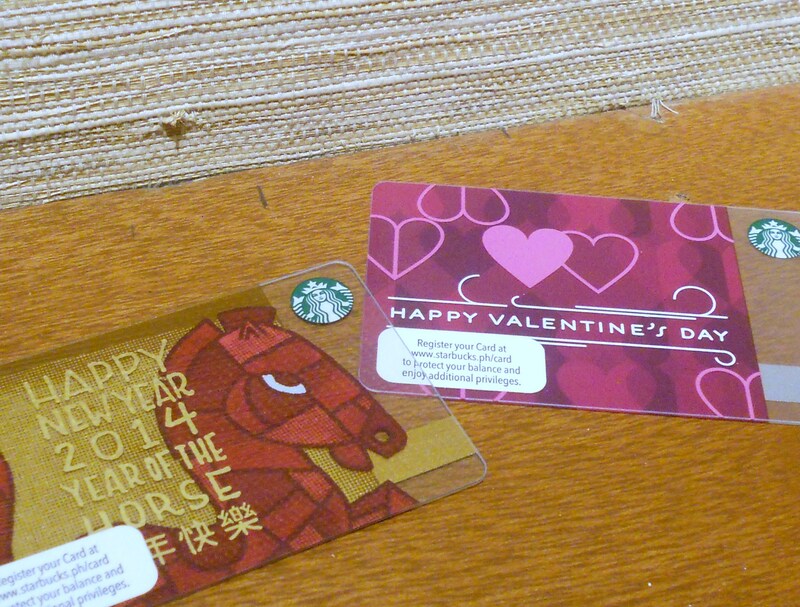 The new designs for the Starbucks Cards, reflecting the Lunar New Year and Valentine’s Day themes. They have new promotions for the card, by the way, but I’ll be providing the details in another post.